Great barber shops are sprouting up around Ireland. It’s a growth sector. Here are eight of the best we’ve found. 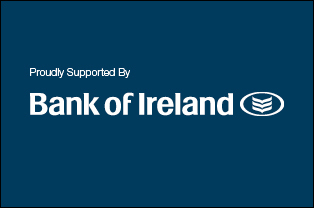 Tweet us @thinkbusiness if there’s any we left out or like us on Facebook and join in the conversation. 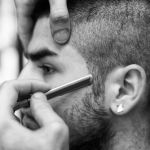 What: Director Sean Bryan set up Cut & Sew after training with Toni & Guy and Queen, and the shop has quickly become one of the hottest barbers in town. With celebrity clients and DJs popping in to use the turntable, Cut & Sew is as much a place to be seen hanging out as it is somewhere to get your hair cut. What: The self-proclaimed ‘Boss of Barbers’, the first Fat Tony’s was opened in a retail park in Liosban in 2003, and has expanded its hair cutting racket into three other locations around Galway since. 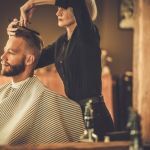 Fat Tony’s boasts the aesthetic of a traditional barber shop but also has recently added Groom Treatment Rooms to offer customers more modern treatments like facials and waxing. What: The Waldorf is an institution of barbering in Dublin, founded 85 years ago by the great-grandfather of the current owner, Liam Finnegan. Liam’s daughter helps him run the business now, and his grandson is a trainee barber, so the company looks likely to stay in the family for some time. Tourists and Dubliners alike flock here to enjoy a traditional, authentic barber shop experience, and it even has a museum. What: Since opening its doors in 2007, Frank Hackett’s Retro Barbers has won multiple awards and become a favourite of some well-known Munster sports people; and we all know how seriously they take their hair. 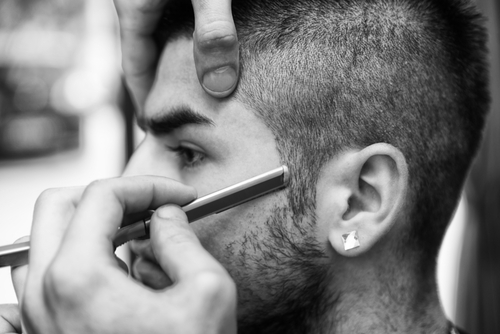 What: Located right in the heart of Galway, The Edge is one of the best-regarded men’s hairdressers in the city. The barbershop sticks out with a laid back atmosphere, a team of stylists and a variety of top hair products. 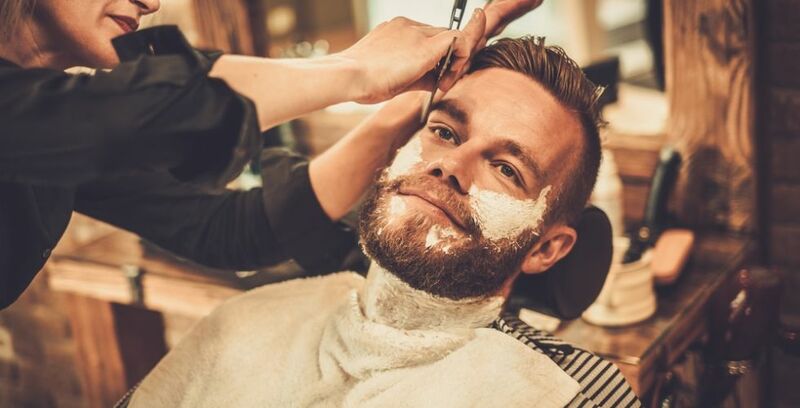 What: With its minimalist design (seats are made from pallets) and with treatments varying from beard trims to 1950s hairstyling, Beards & Barnets has firmly established itself as a mecca for hipsters in Dublin. What: Mullingar is more typically synonymous with Joe Dolan, but this Midlands barber has gone with another late music icon as its mascot instead; the Notorious B.I.G. Effectively channeling Biggie’s spirit with his image and a party atmosphere, the shop also has a bar and pool table. There’s even a mural of ‘Notorious’ Conor McGregor for good measure. What: Hidden down the laneway just off Grafton St. in what was once a stable belonging to Lord Powerscourt, but is now one of the trendiest barber shops in Dublin. The Butcher Barber gives men a salon-type experience while its owner and stylist Emmet Byrne has some top Irish rugby players as his clients. 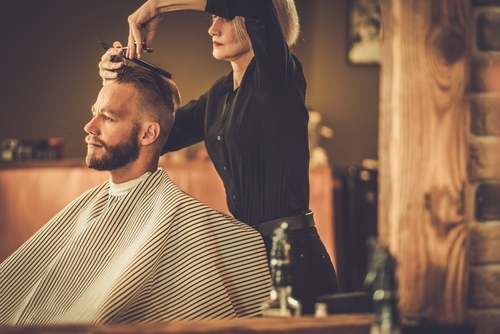 GET STARTED: If you have talent and vision and want to strike out on your own and set up a barber shop, download this brilliant business plan template and put your dream in writing before you apply for finance.